ISACert services all sectors in the food and food related production chains, from farm to fork. 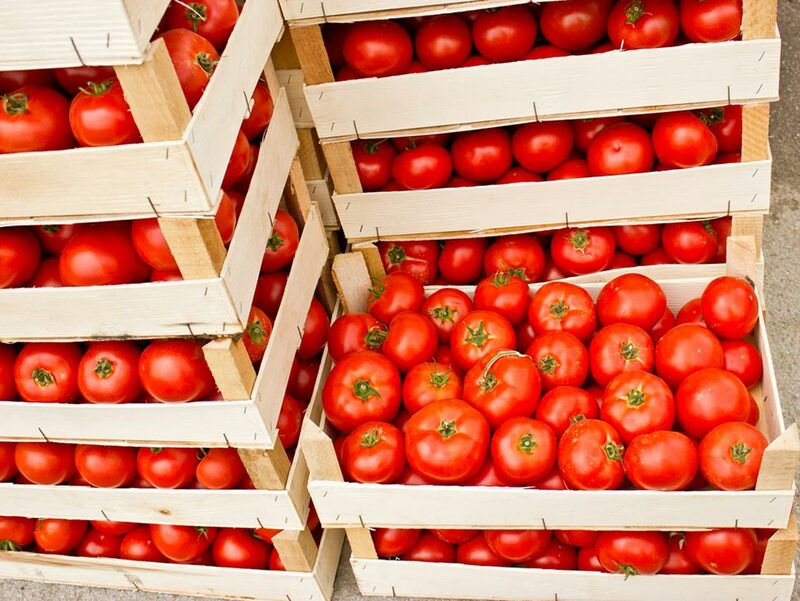 We audit and certify companies in agriculture and horticulture, (poultry) farming, food manufacturing, food trade and logistics, Retail and in production of (food) packaging materials. It is the knowledge of all these food and food related sectors what makes us unique and strengthens our expertise. It gives us the position to be a specialist in systems for transparency and traceability, and for the assessment of product integrity. We are appreciated for our practical and realistic approach to knowledge.